One of the most least surprising conversations (sadly) I frequently have is how so many people don’t understand how Google can help you get discovered online. I’ve had this conversation twice this week alone. One was a business and the other was a non-profit. Whether you are a non-profit like a church or a business you need to be visible online. Otherwise how will people be able to find you? They may be searching for broader search terms and you may still come up in the search results, if you have taken the right steps to be found. My friend who is connected to the para-church non-profit was lamenting that they didn’t even have the fundamentals that we will cover in this blog post up and running. It really pains me when I hear stories like this, because you never know who is searching for your church online. Because their next click might be to discover you. 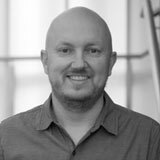 There was a Google Performance Summit back in 2016, representatives from Google talked the search engine’s intention to improve local search results, including the implementation of local search ads, which we’ll look at in more detail below. • 84% of consumers conduct local searches. • 75% of people who search for something nearby using their smartphone end up visiting a store within a day and 28% of those searches result in a purchase. • About 90% of global sales happen in stores rather than online. • Nearly one third of mobile searches are related to location. • Location-related searches have been growing 50% faster than mobile searches overall in the past year. • Over a billion people now use Google Maps. • Searches on Google and Google Maps guide consumers to 1.5 billion destinations every year. This is the most single important step to boost your ability to be found quickly on Google. If you don’t already have a google account you will need to set one up. Click on Start Now if you need to do that. Make sure you complete the form in full including your mobile phone number as it may ask you to verify your identity via text. Once you’ve completed the form and the terms and conditions continue to Google My Business. In terms of your business category, try to choose the category that best describes your main service or purpose at this stage. This is your primary category. You will be able to add more categories later on. If you are a non-profit like a church you will be able to select an appropriate option here too. Next, specify the region, city or postcode area you serve or the radius you serve surrounding your actual address. This will help Google to identify your location those who are searching. It’s set up for businesses primarily, audiences that can come to your address (e.g. you’re a grocer who sells veggies from a shop but you also deliver to customers, or you run a cafe that offers food and delivery), check the box saying, “I also serve customers at my business address”. Same will apply for churches. You are then taken through to a screen that says, “To manage this business on Google, verify the information” followed by the address and a check box that you need to tick to indicate that you are authorised to managed the business. Once you have done this, click on Continue. 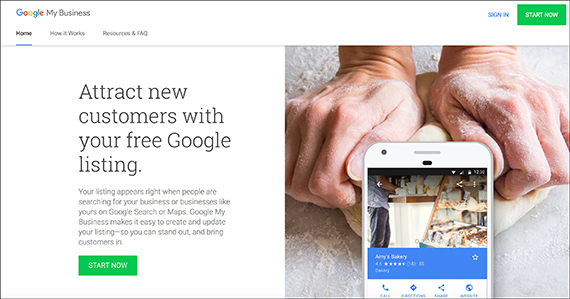 You are now setting up your Google My Business page and how Google will send a verification code (by text or email). Choose to Continue and verify later or follow the instructions to verify your page immediately. I’d recommend you do it while you are in the zone. Bonus tip #1: Google is prioritising business listings in Google Maps that include 360° photos, also known as ‘photospheres’. There are several popular photosphere apps that will let you take and post 360° pictures. Bonus tip #2: If your church is a permanent location you can become a landmark on Google Maps which will help you get discovered even quicker in some searches. Did you that after Google that YouTube is the world’s second biggest search engine? Oh it’s owned by Google as well. Which means when someone is searching Google will take YouTube into consideration in the search results. So for example if you have any kind of Christmas or Easter video that you can put online. It may be a song or a sermon, you can use tags that include keywords such as ‘Christmas service, Your location’. Just like theYouTube tip at key times of the year people are searching for terms like ‘churches near me’ or ‘churches in your town/city name’. By writing blogs about your key service times and dates what can happen it can improve your search results. A good example of this is that I wrote a piece for a church. The church didn’t even feature on the first few pages of the search results at Easter. After my post the church was at the top of the search results for ‘Easter church services’. Blogging about issues can also help you get found. If you have a parenting course, or a marriage course for example you’d be surprised how many people search for terms around those words. Again Google+ is owned by (obviously) Google and therefore treats the social media posts and any blog posts you post on it as news. It will also factor that in its search. Meaning that your results will improve. 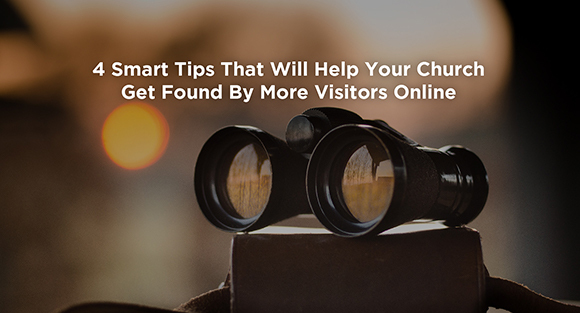 Whereas you’ll notice you will never find your church website organically through a Facebook result on Google. Do you any questions about what I’ve written? Do you have any tips to add? Leave a comment below! Great, practical advice Steve. Thank you again! This is gold for churches and small businesses.